Often Silikal’s quartz floor combinations can make an interior decorator’s job so easy, and all because it is so astoundingly good-looking. A quartz floor can be utilized in a commercial establishment in order to successfully tie in various colors chosen by their interior decorator. One of the most aesthetically pleasing floor finishes is often quartz, providing a delightful multicolored seamless flooring finish that can’t be beat. 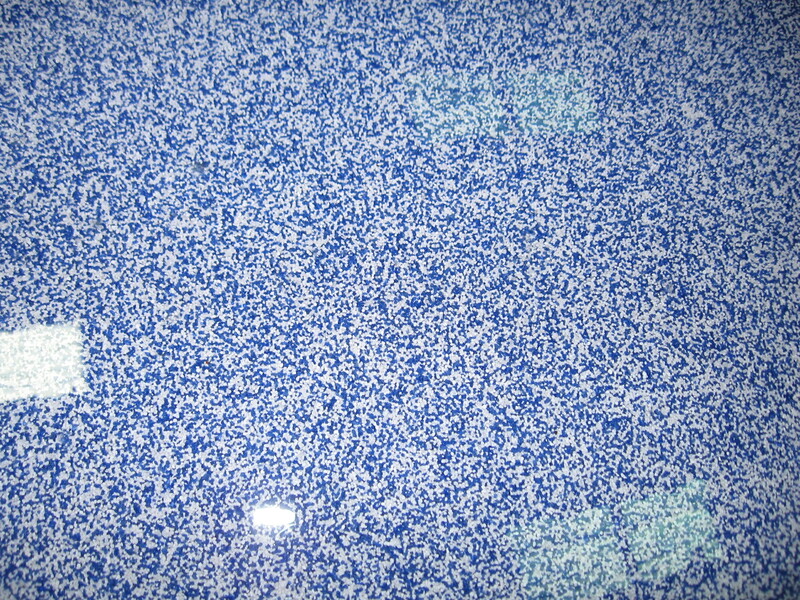 There are many industrial, commercial and institutional applications for a quartz floor, and the reasons are myriad. First it has exceptional wear resistance and truly outstanding durability. The look of it is homogenous, which means consistency and given its marbled composition, you’ll agree as the color and marbling is stable throughout. Those in the flooring business are also happy that it has a very low moisture absorption rate, unlike much other flooring available. Chances are that you have walked on quartz flooring almost every day. That’s because they utilize quartz flooring in so many educational facilities, healthcare locales, retail stores and shopping malls, as well as commercial buildings that are rented to doctors, dentists, lawyers, and those involved in insurance sales to name a few. 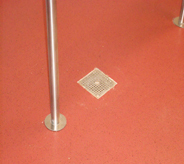 In addition, quartz flooring can be found in a plethora of government offices throughout the United States. Technically, quartz is actually a very tough mineral. It is composed of silica which scientifically is identified as SiO2, and it is easily found on a worldwide basis in numerous categories of rocks such as granite and sandstone. Quartz has many varieties such as rock crystal, opal, flint, chert, chalcedony, and agate. 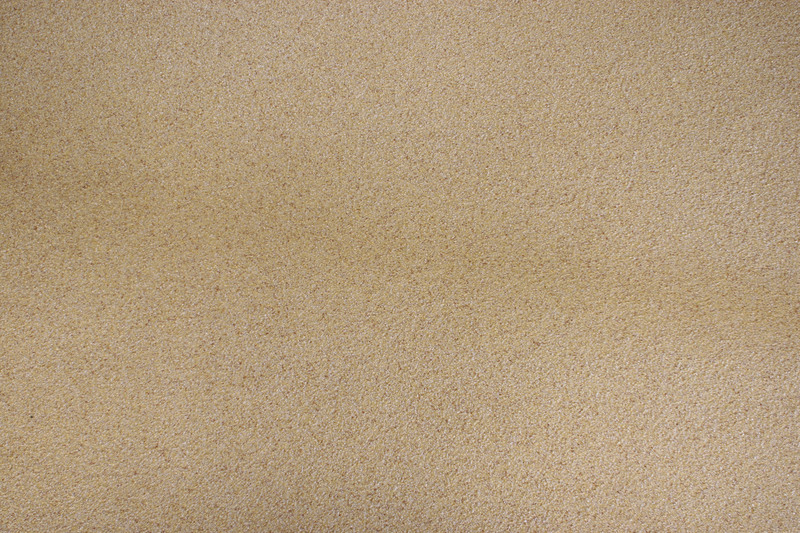 It may surprise many to hear that none of those comprise heavily in our modern day quartz flooring, but instead using science these silica are combined with many diverse kinds of resins, and that is what is utilized in our modern quartz flooring. 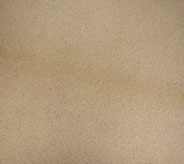 One of the best installers of quartz floors is the company named Silikal. Their quartz floors are literally world renowned for being incredibly durable, completely seamless and offered in many degrees of slip resistance. In addition, they are actually simple to clean and are also highly hygienic. By using Silikal you will be faced with some interesting decisions to make. 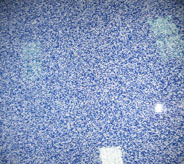 Yes, Silikal coatings and quartz industrial flooring is multi-functional however it is also customizable in its looks. 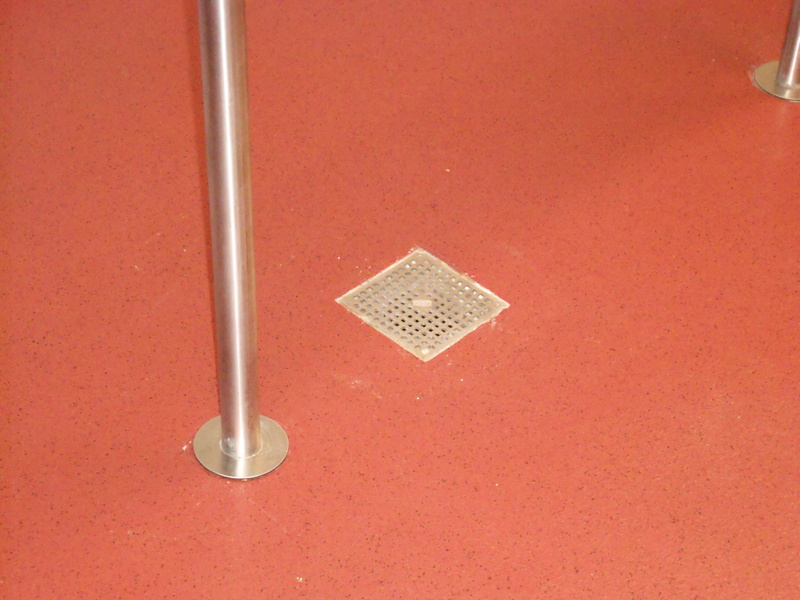 The floor covering system can be blended to include any colors desired. Those desirous of solid colors can peruse color palettes that contain such luscious colors as nut brown, oxide red, light gray, and corn yellow just to name a few. Even better for some is that you can have solid quartz, solid flakes, flake blends, transparencies, quartz blends, or naturals, the look is all up to you. A customized look that is all yours is quite feasible considering that there are thousands of blend combinations available. Time to back in service is one of the highlights of using Silikal. Once the application is completed, time back in service is one hour, unlike possibly having to wait days for your quartz floor if you use other companies. That’s one of the Silikal specialties, you see? Unlike the solid durable coatings utilizing epoxy which are limited in being able to resist chemical attacks, UV exposure as well as thermal shock, the Silikal product is strong enough to resist all those and remains a solid durable coating no matter what. True durability is synonymous with the Silikal brand of quartz flooring, as Silikal will last a lifetime.